Pink Lemonade Cupcakes in October??? You must think I have my seasons mixed up, but I don’t. October is Breast Cancer Awareness Month and I’ve partnered with KitchenAid to help support the fight against breast cancer through their 10,000 Cupcakes One Great Cause program. 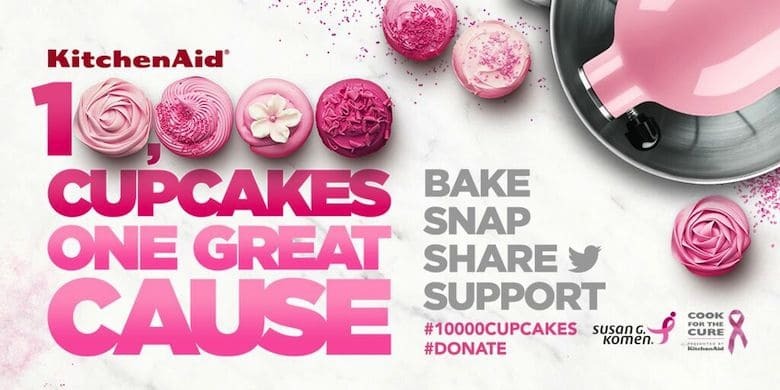 This year for each person who shares an original cupcake recipe on Twitter or Instagram with the hashtags #10000Cupcakes and #Donate, KitchenAid will donate $1 to Susan G. Komen to help support the fight against breast cancer, up to $10,000. In addition,KitchenAid will donate $450,000 or more to Susan G. Komen® through the Cook for the Cure® program and sales from the pink product collection. 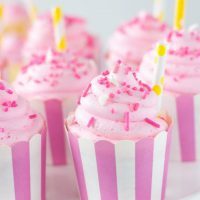 To help this cause, I made these easy yet pretty pink lemonade cupcakes using the Raspberry Ice Stand Mixer and polka dot Ceramic Bowl (a special KitchenAid product supporting Breast Cancer Awareness Month). Who says we can’t have one of our favorite summer drinks anytime we want? I say we all bake pink lemonade cupcakes even if we can’t have a pink lemonade now. These cupcakes are refreshing, tangy and sweet with a fluffy lemon cupcake topped with a sweet lemon buttercream. I hope you will help me and Kitchenaid raise money for this great cause by baking cupcakes!! Any cupcake as long as you tag them on Twitter or Instagram with #10000Cupcakes and #Donate. To participate, please visit the hub on KitchenAid to read about rules and regulations for the program and information about Cook for the Cure in general. 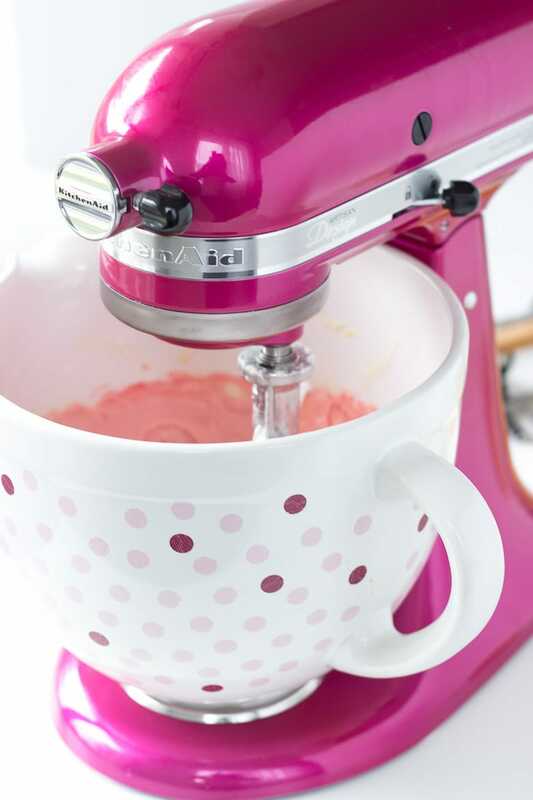 Now for an extra encouragement, Kitchenaid was generous to donate ONE Raspberry Ice Stand Mixer and pink polka dot Ceramic Bowl (pictured above) to ONE lucky reader. Yes that is YOU! Use the widget below to enter for a chance to win. Heat oven to 350 degrees. Line two muffin tins with cupcake liners. 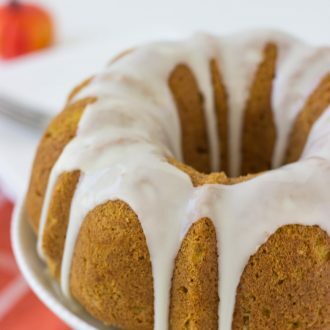 In the bowl of an electric mixer, combine the sugar and lemon zest. Rub together zest and sugar until fragrant. Add in the butter and beat butter and sugar on medium speed until light and fluffy, about 3-5 minutes. Add in eggs, one at a time, and mix until combined after each addition. Beat in the vanilla extract and lemon juice. Alternatively add the flour mixture and milk, beginning and ending with the flour. Beat well after each addition. Beat in the food coloring if using. Divide the batter into the prepared muffin tins. Bake cupcakes until the center springs back when touched and a tester comes out clean, about 18-20 minutes. Let cupcakes cool completely on a cooling rack. In a large mixing bowl, beat the butter on high speed until pale and smooth, about 3-4 minutes. Add the powdered sugar, lemon zest and juice (and food coloring if using). Mix on low speed for a minute and then increase to medium-high speed to beat until well combined. Frost cupcakes with buttercream. Decorate with sprinkles and hearts. Giveaway is sponsored by KitchenAid. 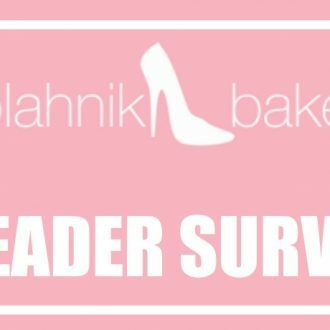 Ends October, 11 2015 at midnight. One winner will be selected at random. This cupcake look sooo pretty, they sound so fresh. I love them, pink is my favourite colour in the whole world. And I almost fell of my chair when I saw that Kitchenaid bowl, one day maybe. Hahha the bowl is a beauty and it will be up for sale this month in support of Breast cancer awareness month! Such a great cause and great cupcakes. These are such beauties ans cuties! 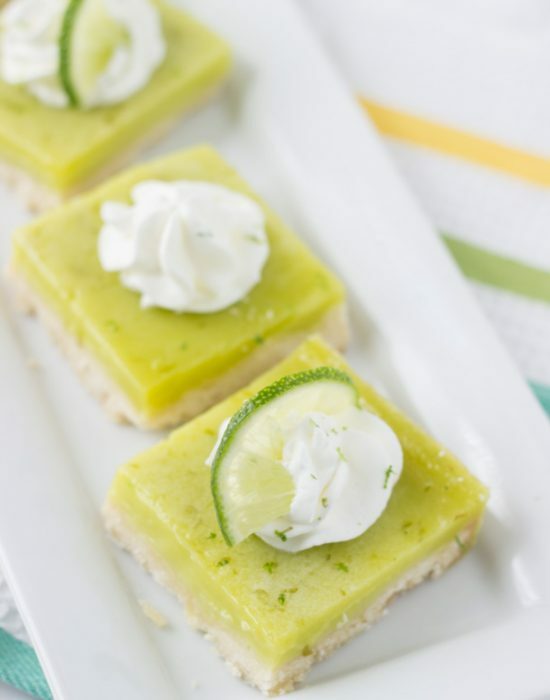 These are irresistible and perfect for the next girl’s night! Hope all is well with you and the little one. I agree! These would be perfect for girl night. omigosh HOW PRETTY is that mixer and the bowl??!!!! and these cupcakes are super cute and look delish and I love that we’re celebrating Breast Cancer Awareness Month-SO IMPORTANT! I LOVE that mixer!! Just too cute and I agree celebrating this month is very important! 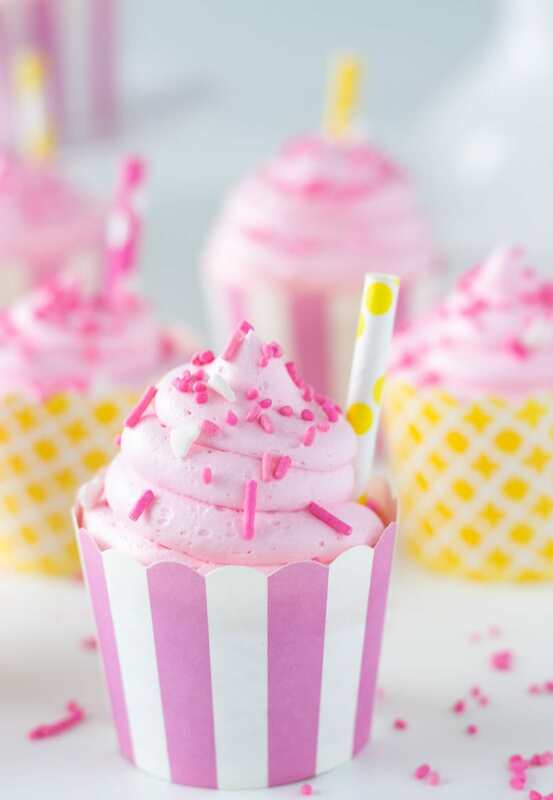 These cupcakes and mixer are SO pretty and pink — just perfect for this cause! 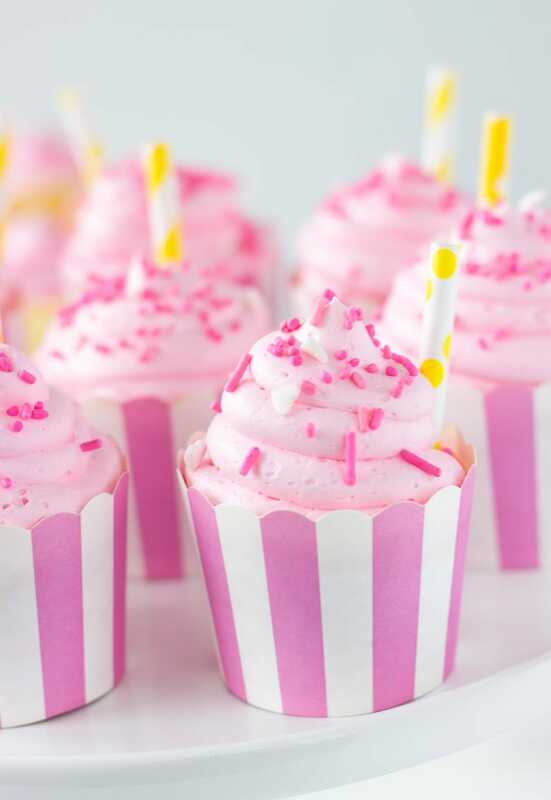 I’ve never tried pink lemonade cupcakes and I bet they are so refreshing. Definitely need to give these a try! These are such a great cause cupcakes. Whenever I see that pink I get a smile for encouraging a great issue. These cupcakes don’t hurt in getting people involved, they look great! These cupcakes are so pretty, Zainab! Who cares if it’s October; I want some pink lemonade! What a gorgeous stand mixer and great that you are helping promote such a great cause. These are the prettiest pink cupcakes EVER!!! pink lemonade is great any time of the year! love! I will have pink lemonade anytime too! Gorgeous cupcakes for a great cause? Now this is exactly the kind of post I love! I need a few of these pronto! Pinned! These are absolutely gorgeous! Wow! These cupcakes are lovely! They are fitting for such a great cause! Gorgeous cupcakes for a great cause Zainab! Job well done!! These cupcakes are so pretty!! I totally forgot it was breast cancer awareness month! Those cupcakes are adorable, and what a great cause! These cupcakes are so stinking cute!! And for an awesome cause! Great job!! 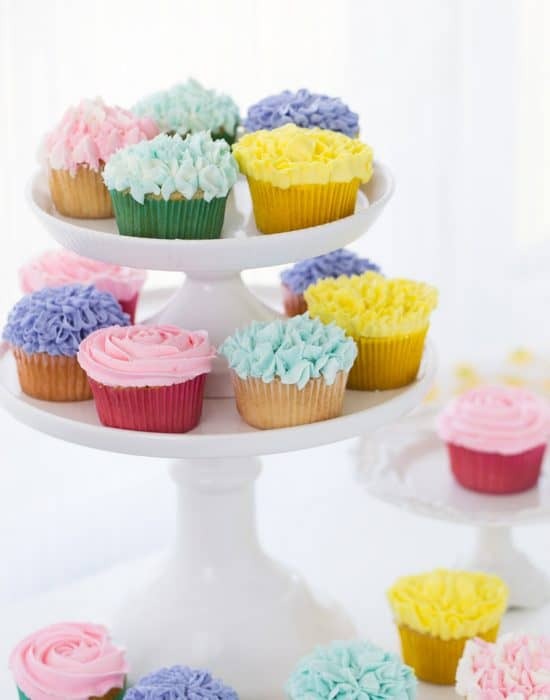 Awww…these cupcakes look super pretty! 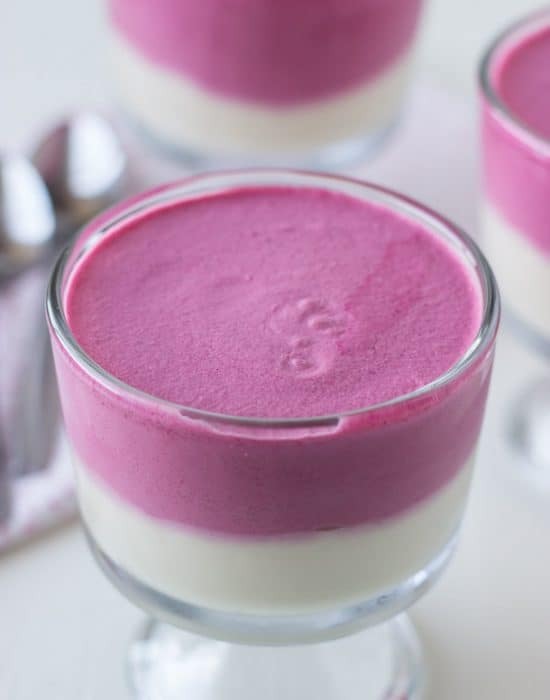 Love the pink color and taste, and of course that hot pink mixer. Fabulous! I am so in love with these cupcakes! Your attention to detail is so inspiring. I love everything from the pretty pink icing, right down to the cupcake papers and cute straws! So, so fun! I’m glad I discovered your blog your cupcakes are gorgeous. Your lemonade frosting is so cute, I love it! but … I love your blog and your recipes and color love it !! your very welcome ! Ah!! 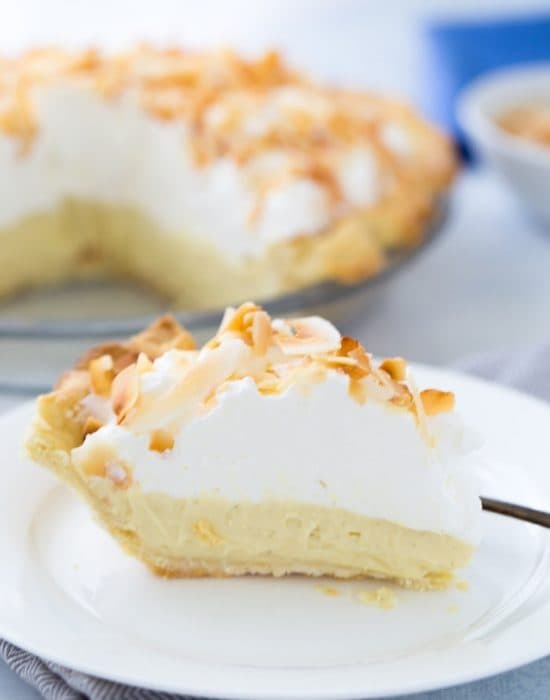 and your recipes in your facebook page look so good and are very good ideas for this coming Holidays ! Where did you get the paper holders? They look super good. Cooper, I found these at Home Goods a few years ago!